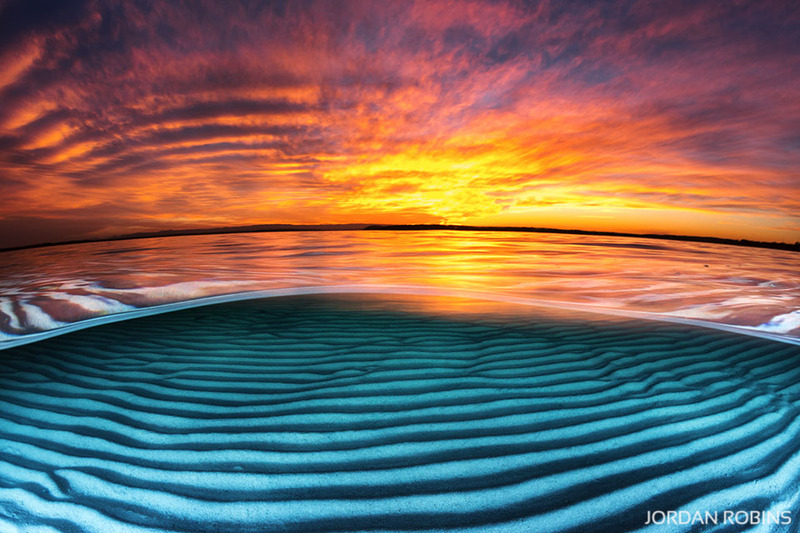 Sunrise as seen from the water at Hyams Beach, Jervis Bay. 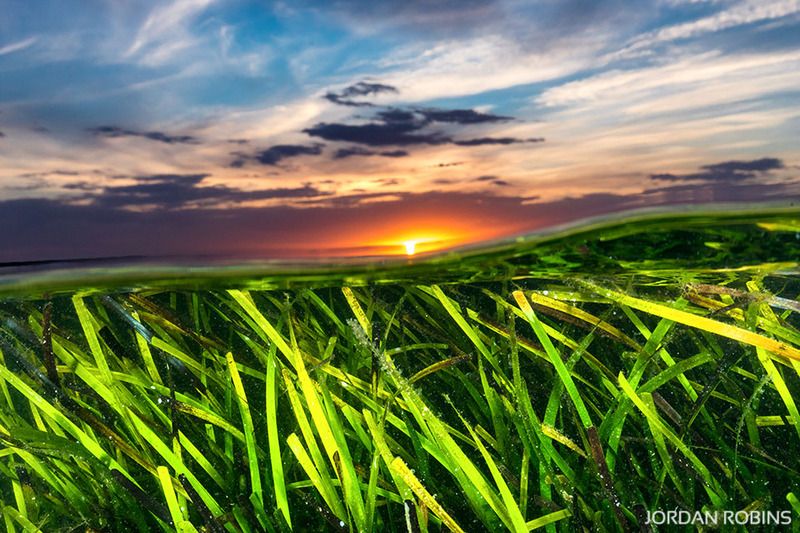 Sunset over the seagrass beds in Jervis Bay. 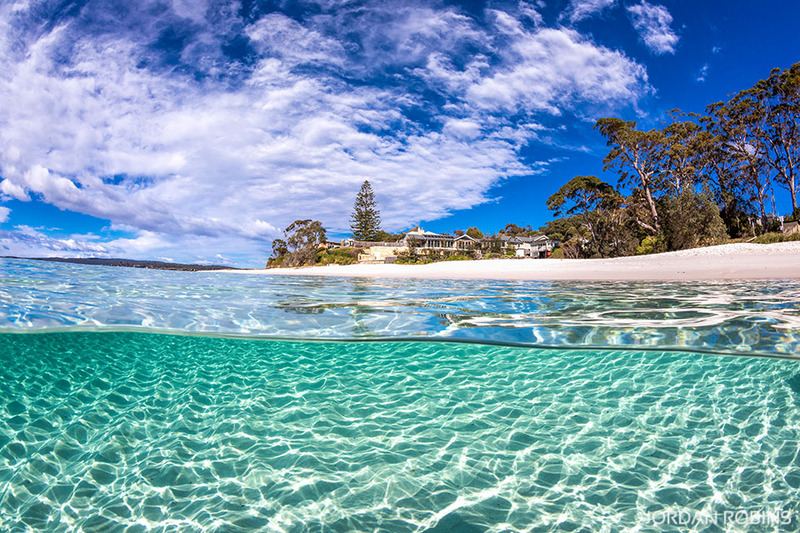 An ‘over under’ photo captured in the water at Hyams Beach, Jervis Bay on a beautiful sunny summers day. 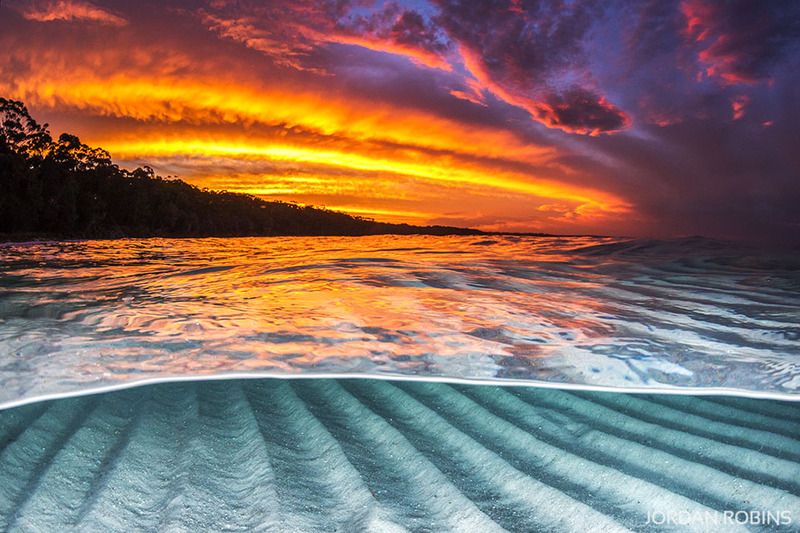 An ‘over under’ photo of a vivid sunset captured from the water in Jervis Bay. 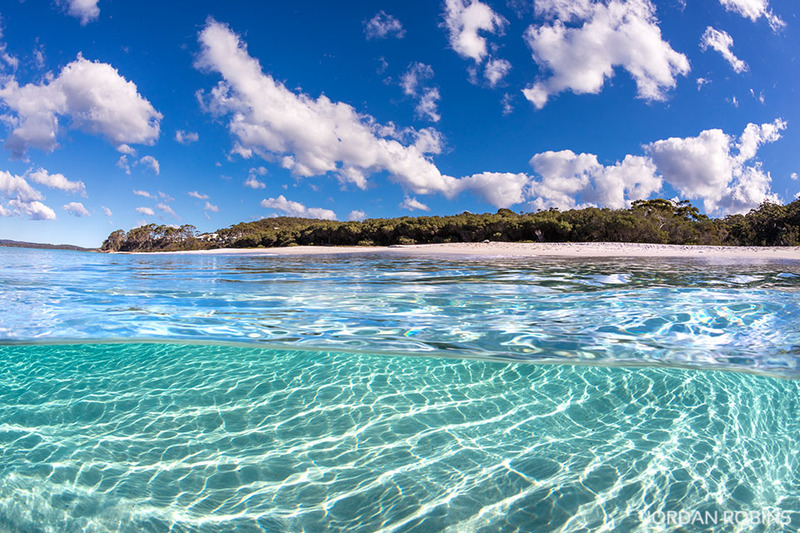 An ‘over under’ image of the crystal clear water at Chinamans Beach in Jervis Bay. 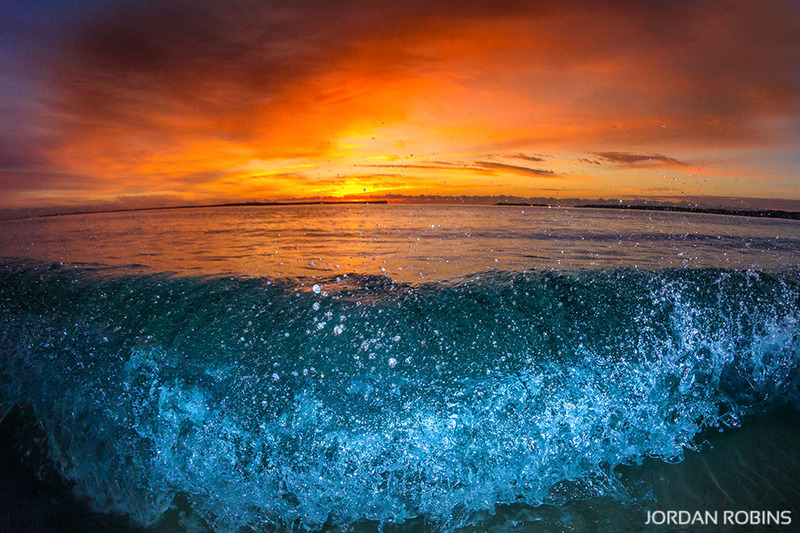 Waves crashing upon the shore on sunrise – Hyams Beach. 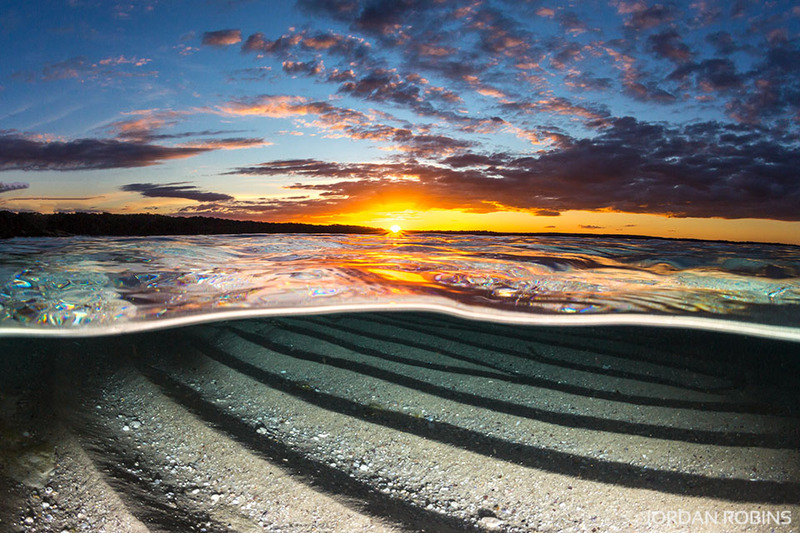 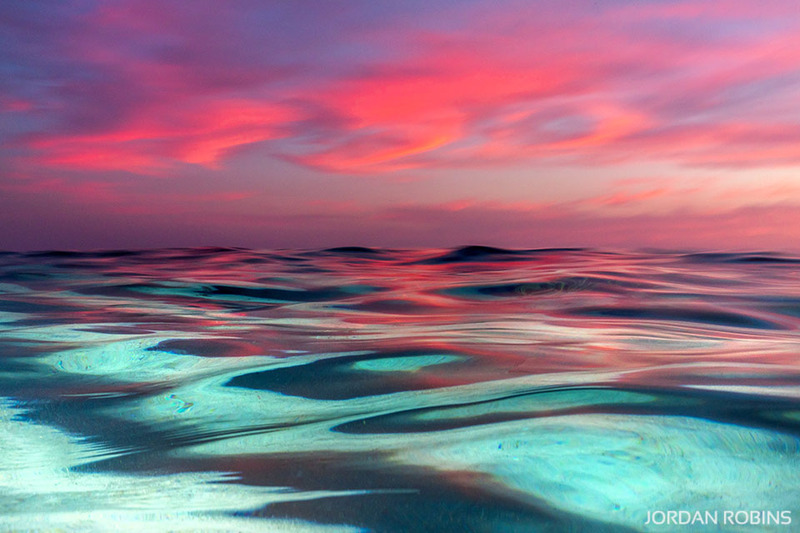 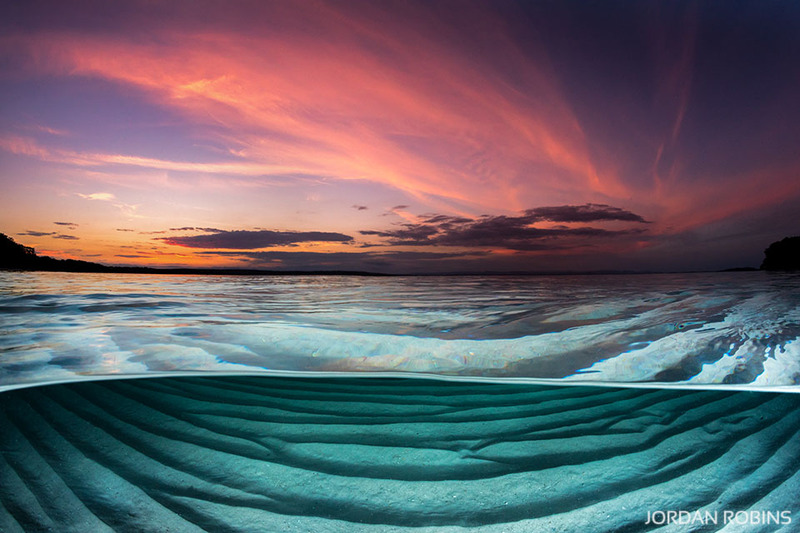 An ‘over under’ image where you can see above and below the water on sunset. 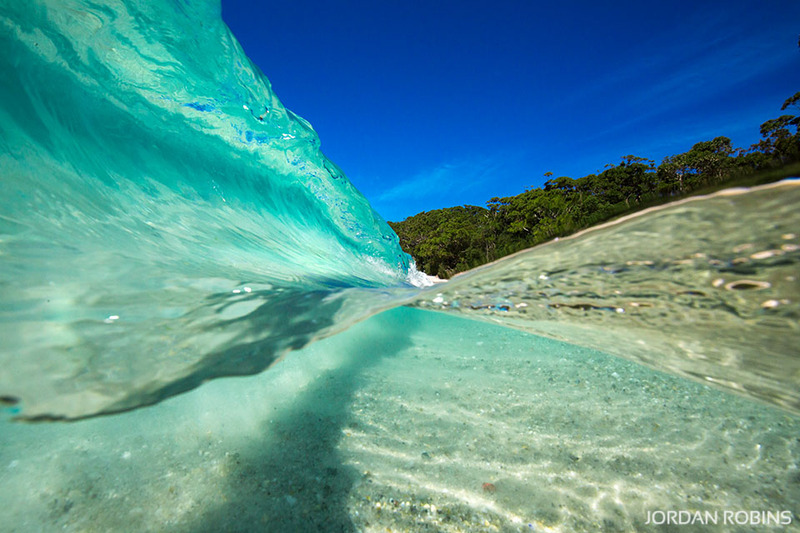 Captured in Jervis Bay, Australia. 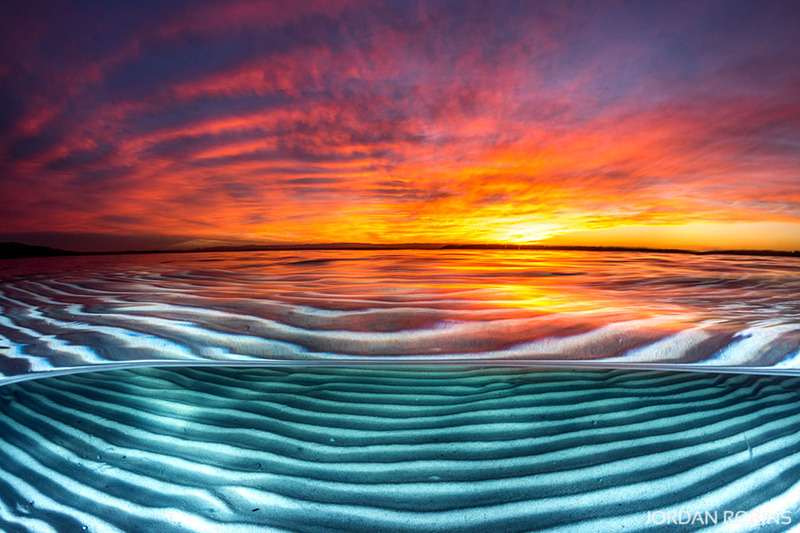 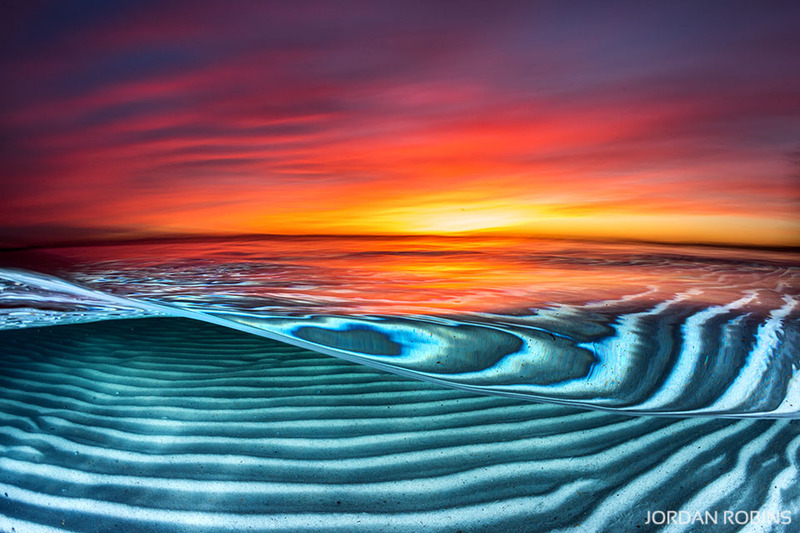 Parallel lines of sand beneath the waters surface formed from the rise and fall of the ocean, as the sky burst to life with colour from the setting sun.